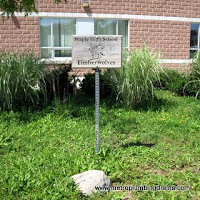 An emergency situation can strike at any moment of the day or night, and pretty often a lot of these cases tend to get quite messy. 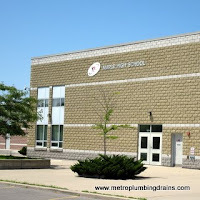 Metro Plumbing and Drains company assures to be available around the clock and ready to take action anywhere in Maple Area, precisely for this reason. 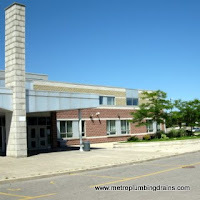 We always have an experienced plumber on call, just in case that emergency does happen. 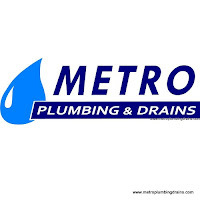 Our plumbers have dealt with many situations where immediate attention and extreme actions had to be taken, and we can proudly say that each and every case was resolved with professionalism, and outstanding quality results. 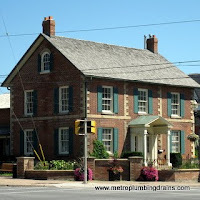 Our team of experienced plumbers provide services in both residential and commercial properties. As mentioned above, we ensure our customers of our 100% availability for no extra fees for urgency calls or overtimes. 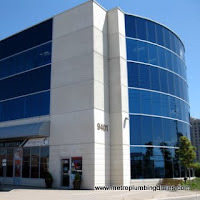 Nothing makes our company, especially our plumbers happier to hear positive remarks about their hard work. They put 100% into each and every job that they do! 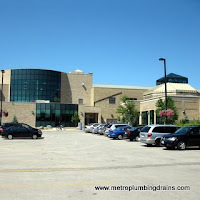 Call us for any emergency plumbing or drains situtation in Maple area 24/7 and 365 days a year.